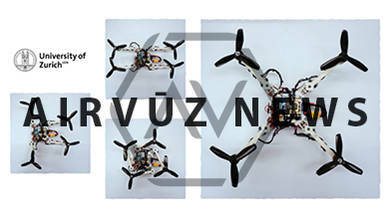 Researchers at the University of Zurich have created a new foldable drone. The drone can fold in 3 different shapes - H, T, and O - to fit into small spaces. They hope to make it fully autonomous, aiding in future search and rescue missions.